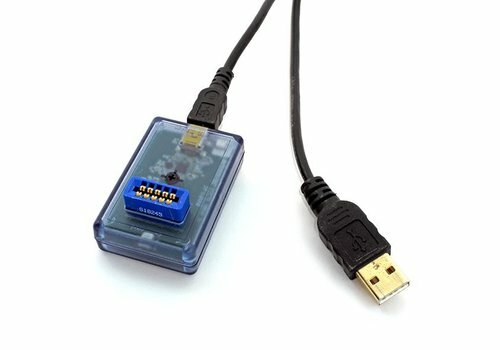 The TransiTemp-EC temperature data logger is designed for high volume, low cost in-transit recording. It has a custom molded case with a handle for convenient attachment and comes in single and multi-use versions. This compact, portable, easy to use device will measure and record data for up to 8,191 measurements. The storage medium is non-volatile solid state memory, providing maximum data security even if the battery becomes discharged. 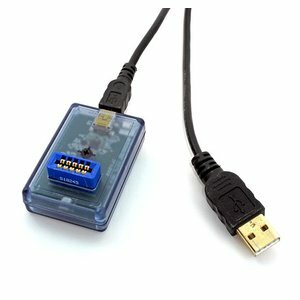 The device can be started from a computer or by holding down the recessed push button. Dual LED’s provide device status and alarm condition for immediate validation when received. The green LED indicator blinks four times when the device has been started. It continues to blink in ten second intervals while the device is logging. If an alarm condition occurs, the red LED indicator blinks in ten second intervals. The red LED blinks four times when the device stops taking data. The TransiTemp-EC makes data retrieval quick and easy. 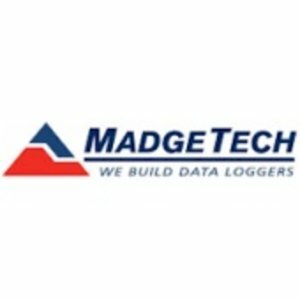 Simply plug it in to an empty COM or USB port and the data can be offloaded and analyzed or archived with our powerful MadgeTech Data Logger Software.